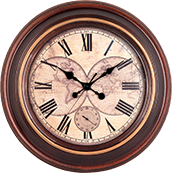 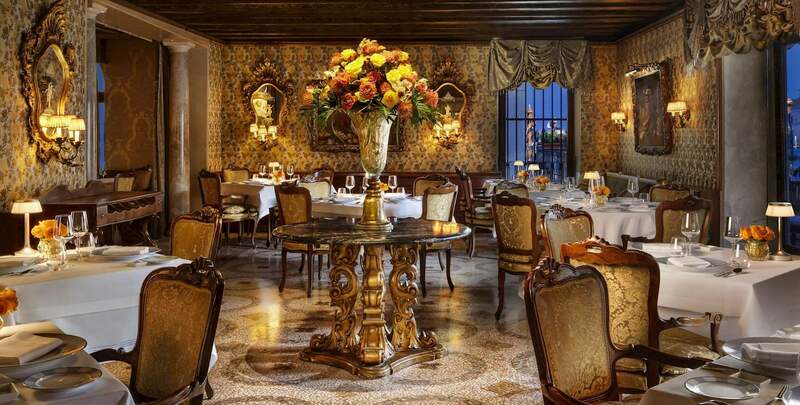 The place where Venetian culinary traditions are celebrated, international gourmands dine and a new tradition is born. 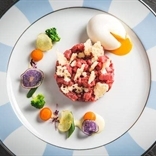 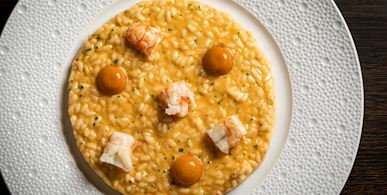 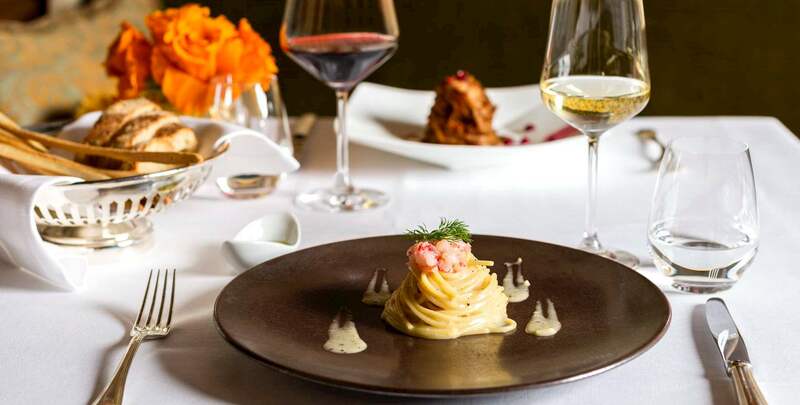 Helmed by Chef Daniele Turco, Club del Doge proposes an authentic Venetian gourmet cuisine with a new renewed attention for seasonal ingredients. 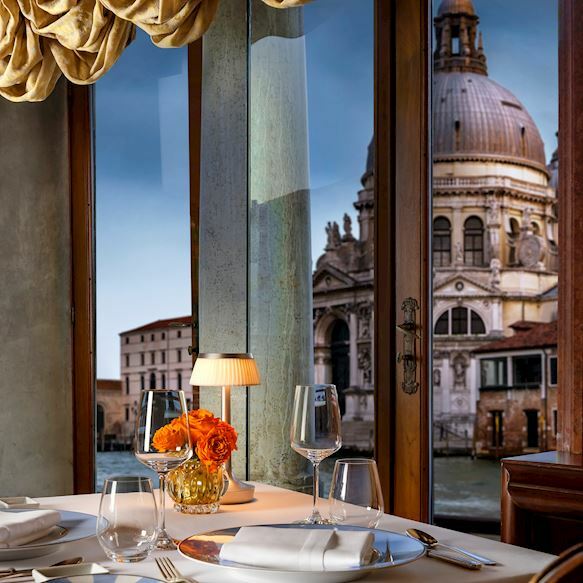 The culinary art combined with its warm atmosphere, attentive service and stunning location on the Grand Canal make Club del Doge the ultimate place to meet in Venice. 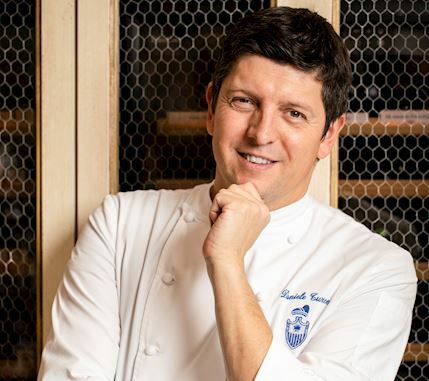 The roots of Executive Chef Daniele Turco's cuisine lie in the culinary heritage of his native Veneto region and combine with cosmopolitan touches from various experiences abroad. 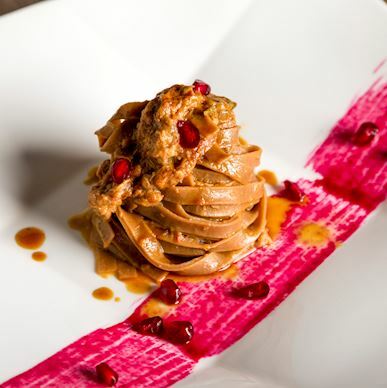 According to Daniele, "My cuisine philosophy is based on the use of regional raw ingredients that follow the seasons and from which I draw inspiration when creating my dishes. 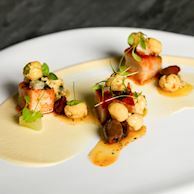 There is an ongoing revolution on the culinary front and I'm convinced that creativity needs continuous stimulation. 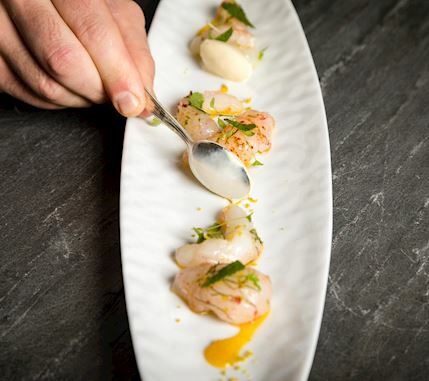 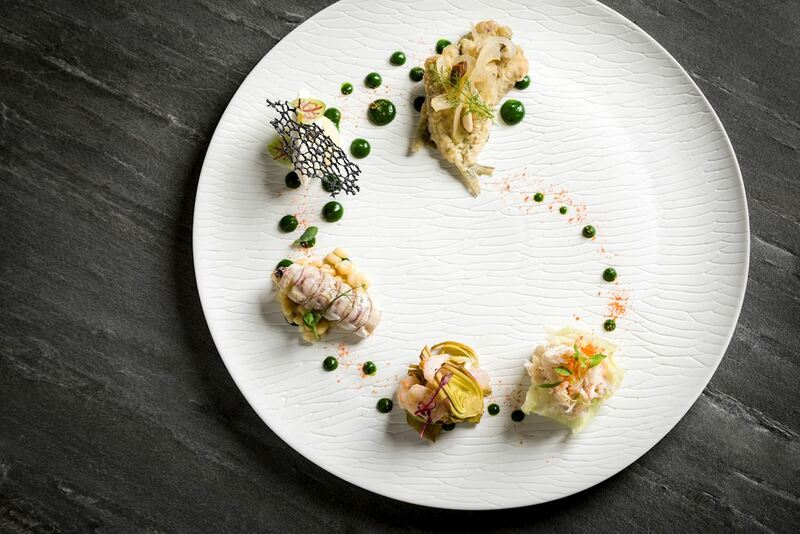 Culinary creations and indigenous flavours by Executive Chef Daniele Turco. 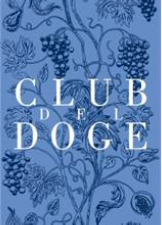 Join us for a unique culinary experience at Club Del Doge Restaurant. 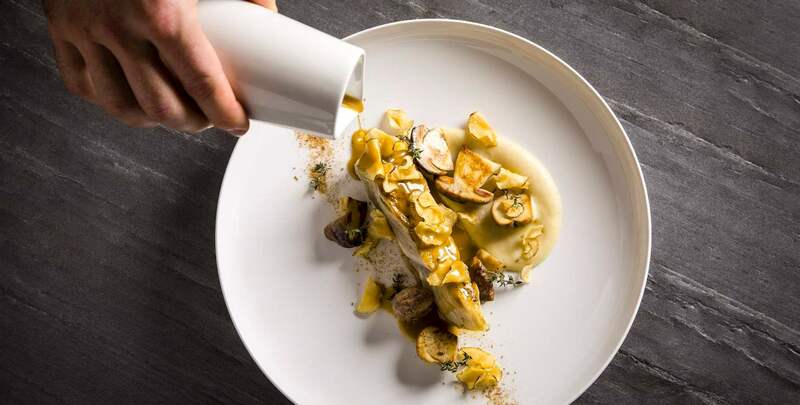 Live an exclusive culinary journey through our new tasting menu, rich in local and seasonal flavours and ideated by our Executive Chef Daniele Turco. 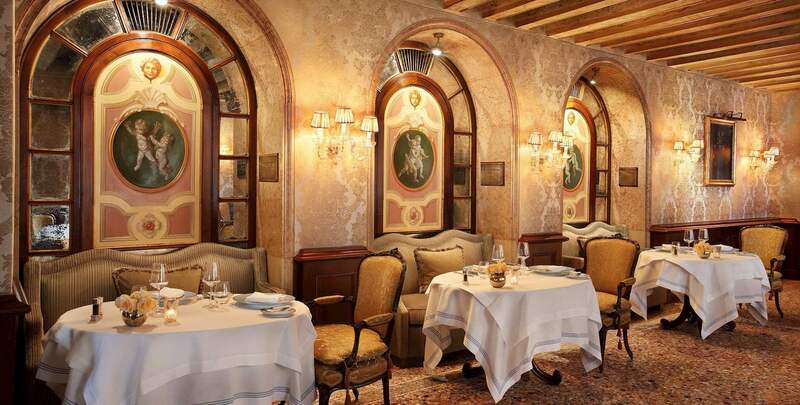 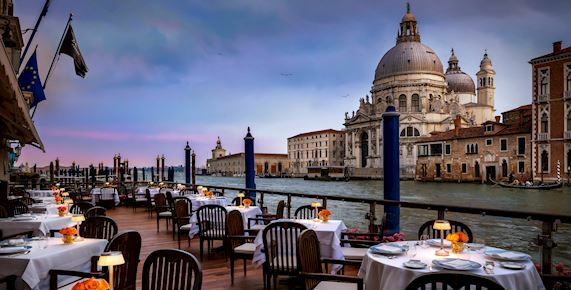 Whether it is a romantic dinner for two or a gathering of the world most refined guests, Restaurant Club del Doge's stunning location on the Grand Canal and warm interior atmosphere make it the ultimate place to meet in Venice. 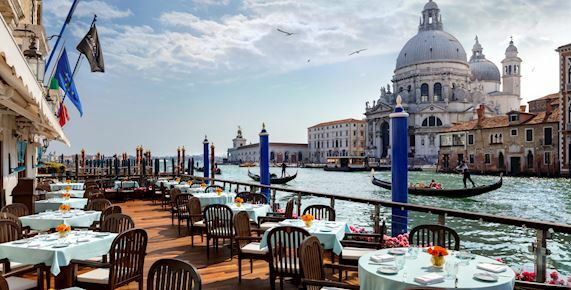 Serving refreshing beverages, informal daytime bites, and a wide selection of teas and coffees, the iconic Gritti Terrace is the social hub of Venice's Grand Canal. 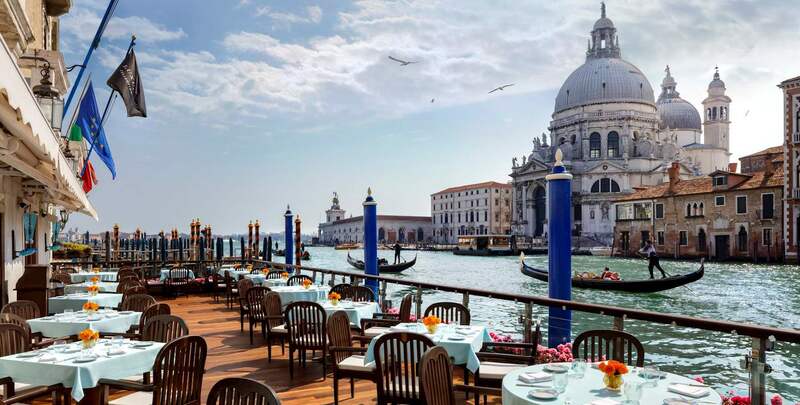 This magnetic location is the perfect spot for soaking in the Venetian atmosphere and gondola watching.